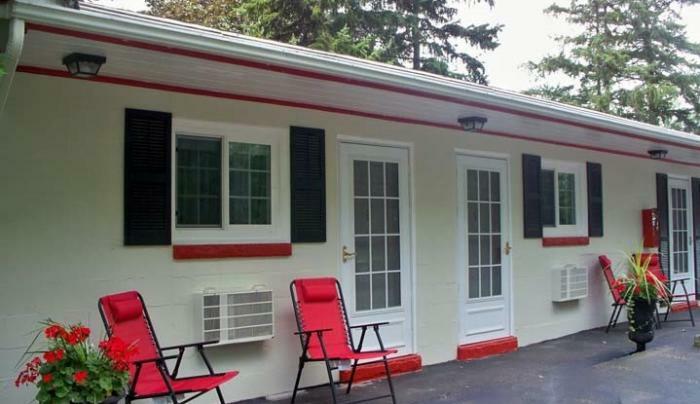 Relax in luxury at this quiet and intimate boutique style motel. Nestled away from traffic, the Inn offers a private and luxurious atmosphere which helps create a restful and pleasant experience. Rooms are clean, comfortable and newly renovated with kitchenettes, Jacuzzis and hand painted furniture. 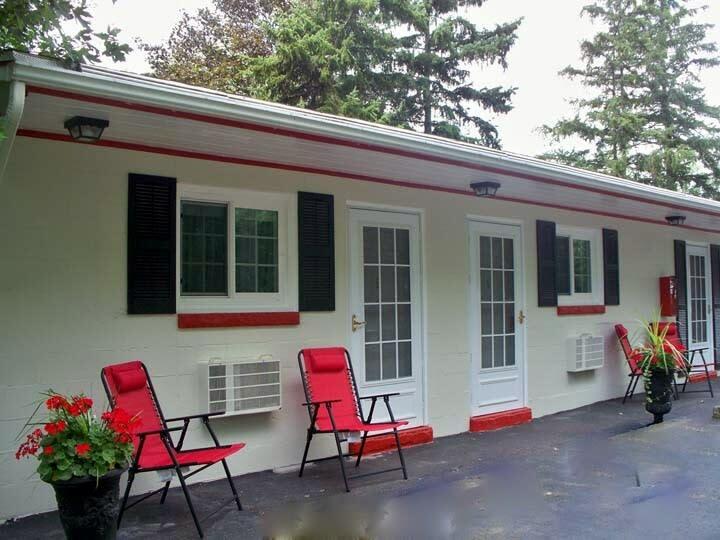 Also included, free Wi-Fi, in-ground pool, cable TV, private parking and steam-cleaned sheets. Located a few miles from the Falls, the Fashion Outlets and many restaurants.